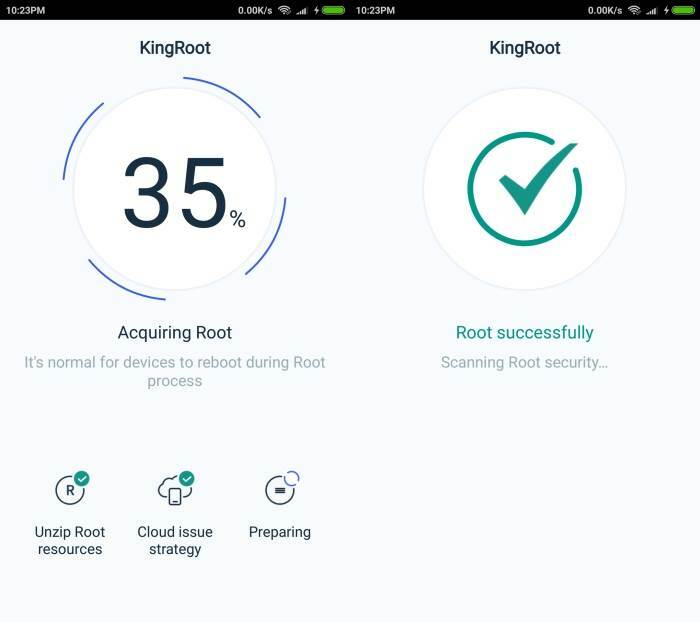 If you own this phone and have made up your mind to root it, you can follow the easy steps given below and do it in a few minutes. But before you proceed, let me warn you that our OEMs consider rooting as a technical blasphemy and therefore, if you indulge in any such activity, they might withdraw the warranty claim. 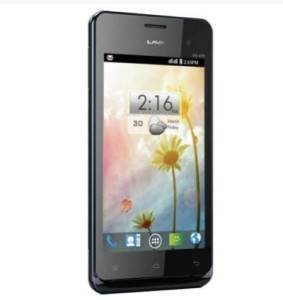 The Lava Iris 405 is powered by 1GHz dual-core processor and it comes with 512MB of RAM. The phone packs 4GB of internal storage that can be expanded up to 32GB via a microSD card. As far as the cameras are concerned, the Lava Iris 405 packs a 5-megapixel primary camera on the rear and a 0.3-megapixel front shooter for selfies. 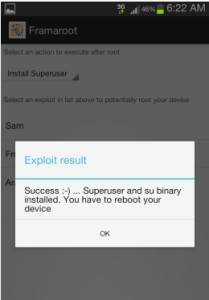 As I said, rooting Lava Iris 405 with Framaroot is very easy. 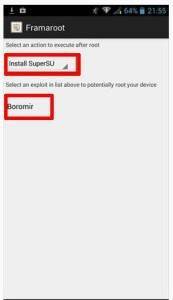 So if you are interested to root your Lava Iris 405 running Android 4.1 then follow the step-by-step guide to root Iris 405 on Android 4.1 Jellybean easily because after rooting your Iris 405 you’ll be able to flash custom ROMs, can overclock the CPU, moving apps from the internal storage to SD Card, modification in system files, backup Android phone with Nandroid and enhanced battery life. 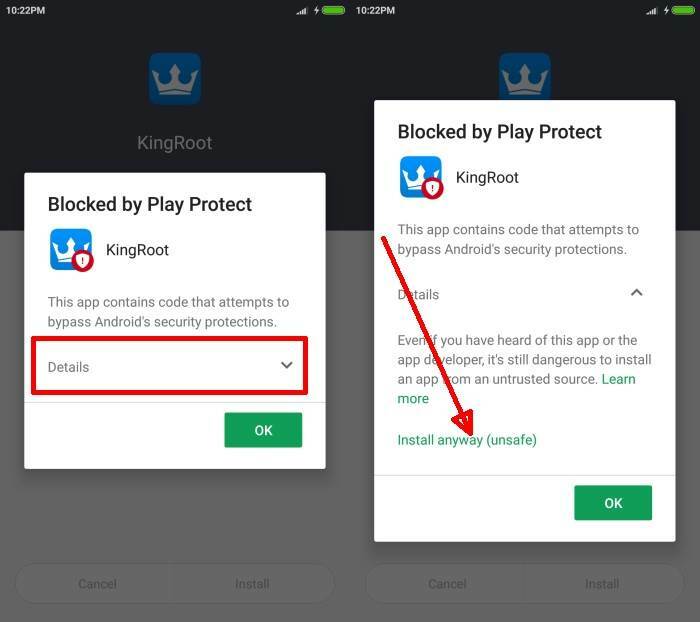 Download the latest version of Framaroot and install it. 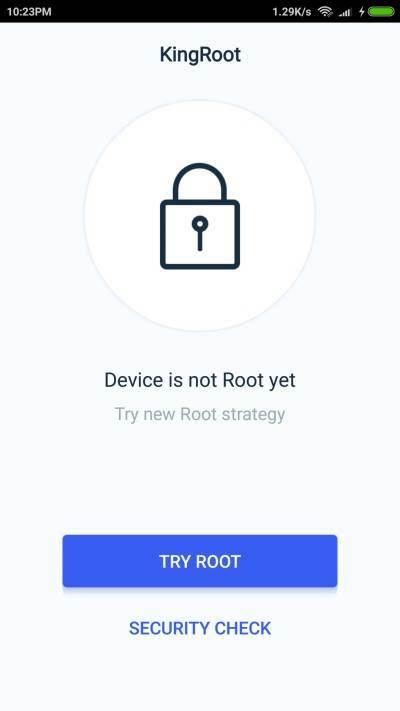 Do let us know in the comments area below if you have any query or issue while rooting your Lava Iris 405 running Android 4.1 using Framaroot or Kingroot method.